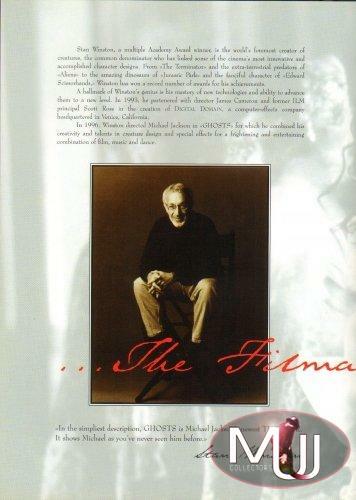 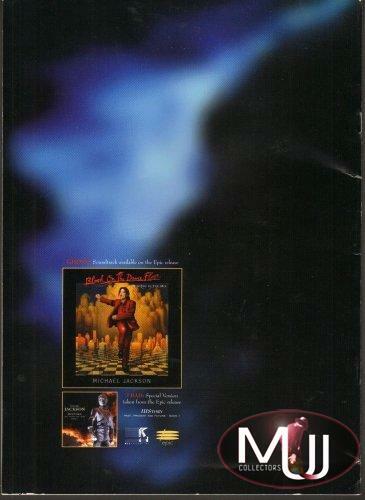 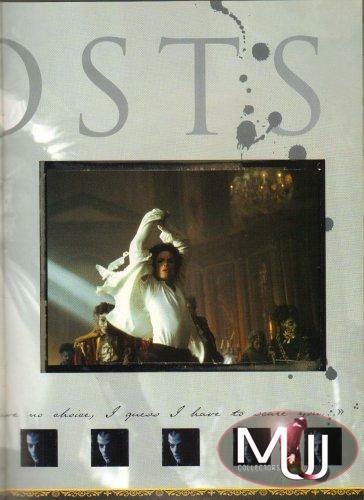 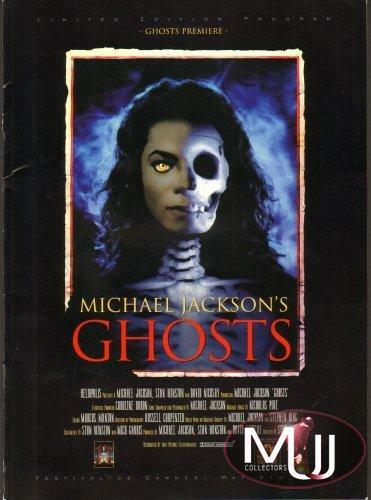 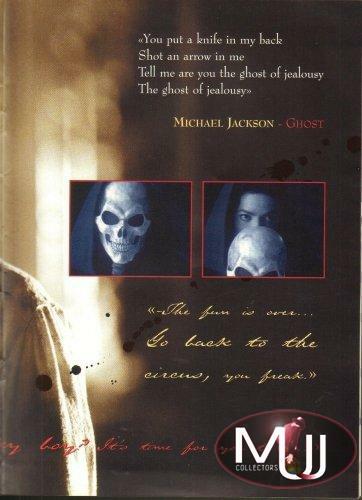 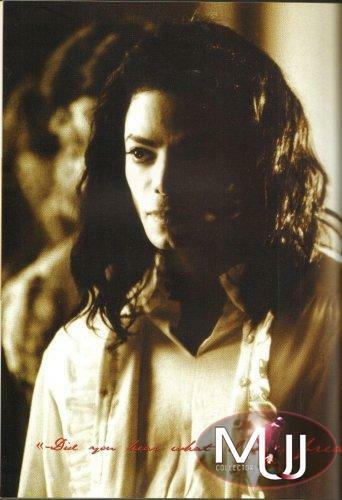 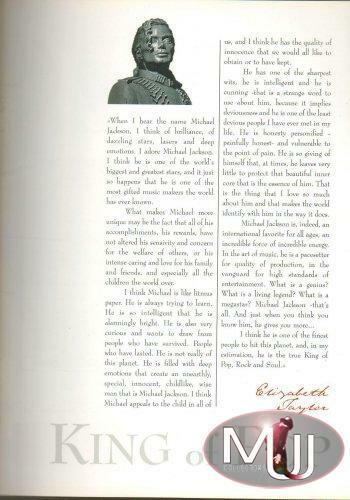 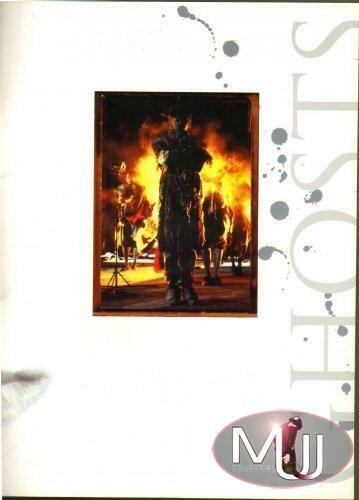 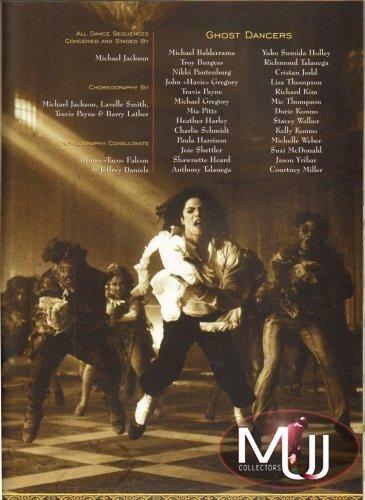 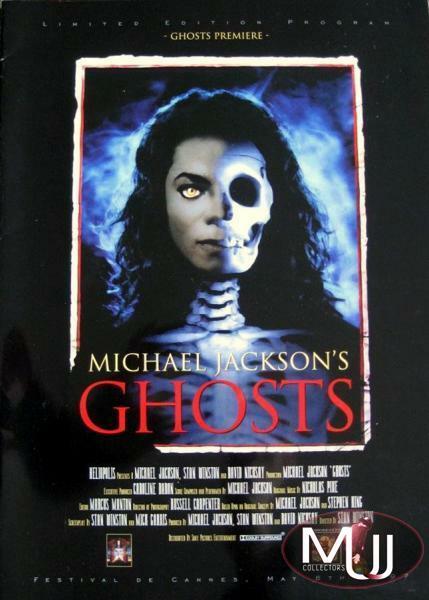 Program by Captain Eo Productions for the premiere of Ghosts at the Festival De Cannes in 1997. 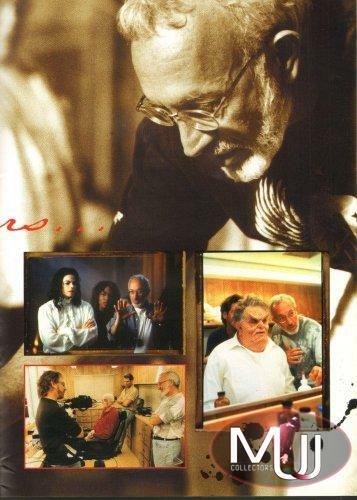 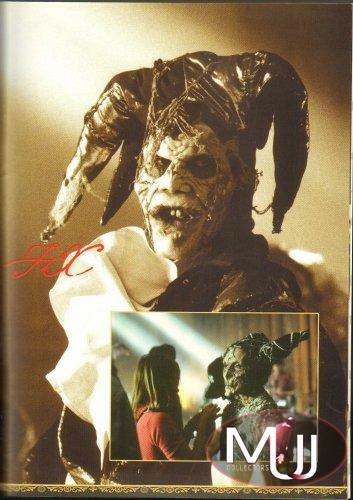 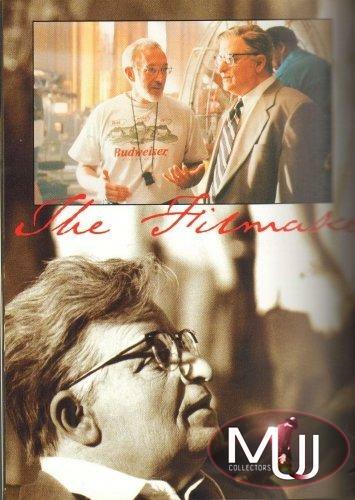 Lots of pictures from the making of the movie on glossy paper. 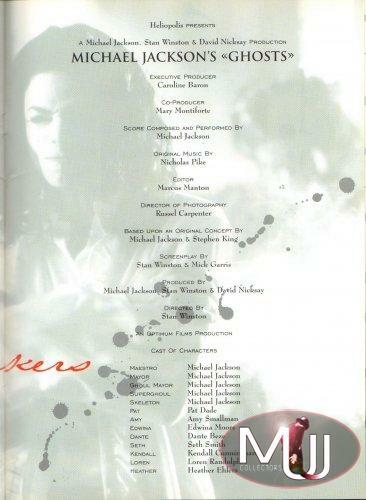 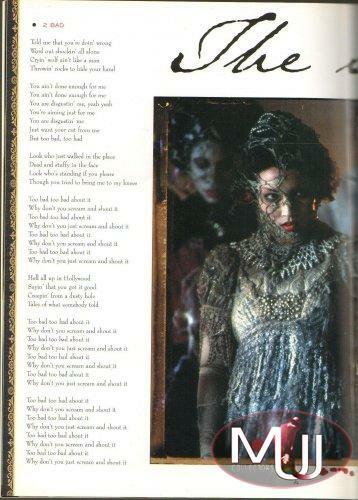 Also contains movie credits and the lyrics of 2 BAD. 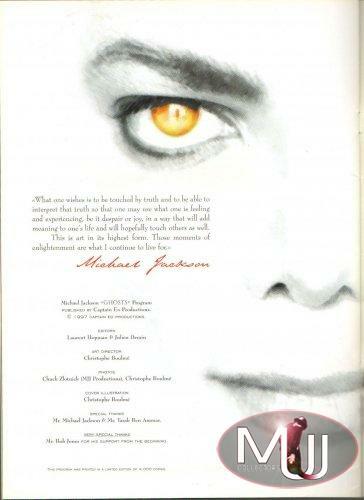 Limited to 4.000 copies.